And….. We’re back ! With great news. Niryo One has been officially launched this month (September 2018), you can order it right here on our website. After 2 years of hard work and a successful Kickstarter campaign, the robot is more ready than ever. 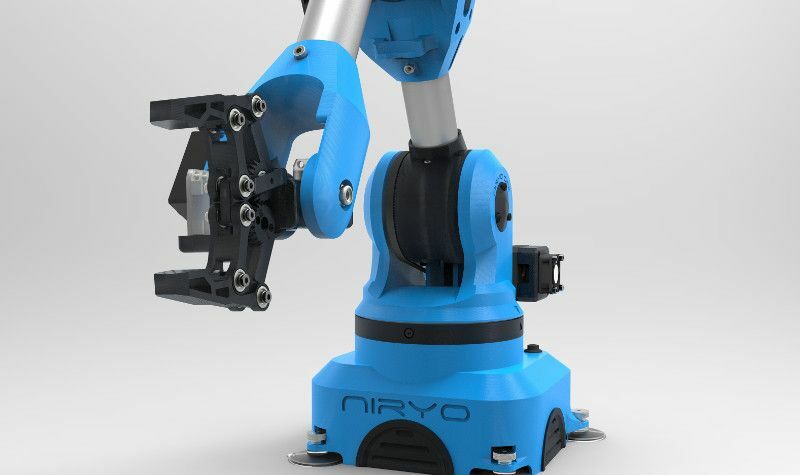 Niryo One is an open source, 3D printed, 6 axis robotic arm. The robot is low cost and easy to use. This is the end of too complex and expensive machines! We were tired of seeing schools and makers always looking for accessible robots without being able to find one, so we decided to build it. 3D printing : the robot is entirely 3D printed, and you can also print it, assembled it, and customize it by yourself. Arduino, Raspberry Pi and ROS: you’re not dreaming, they’re all here. Learning mode: you can move the robot with your hands. It will save the positions, and you can then order the robot to replay the sequence. 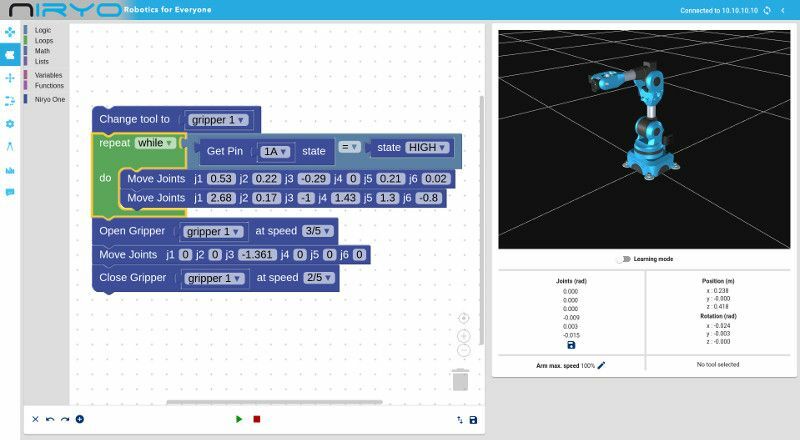 Block programming: We’ve included a block programming interface, also known as Blockly (similar to Scratch which is used in schools). With that, you can program the robot without having to know how to program ! As you can guess, the robot is not made for industrial purposes. The material and electronics are not made to be reliable in a 24/7 dusty production environment. However… Niryo One is great for educational purposes. In fact, this is the perfect match if you want to learn or teach robotics, 3D printing, programming, etc. Many governments in the world are putting an emphasis on learning programming for young students. 3D printing is also coming in almost every school to enable students to learn fast prototyping. Plus, the new industrial revolution is about to happen. Students need to be prepared for their after-school life because the market will not wait for them. 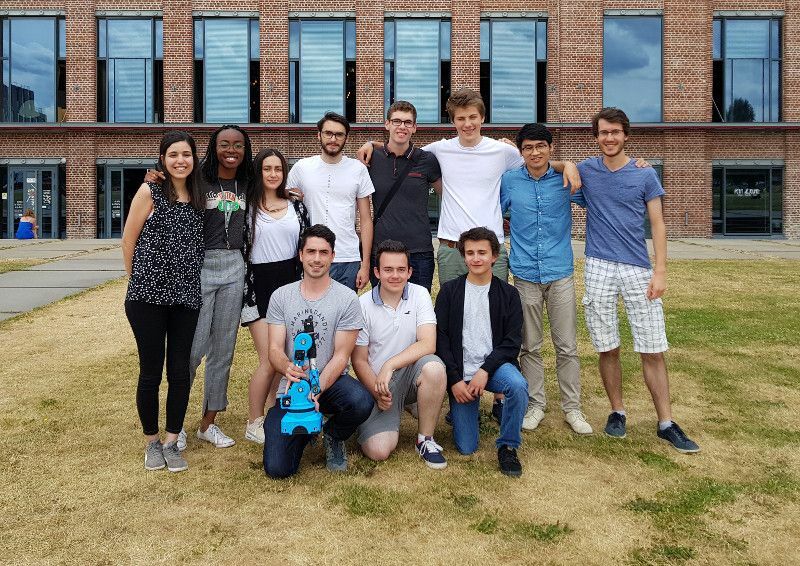 The best way to do that is to make them study and practice on real use cases, for example with real robots. Industrial robots are expensive, and sometimes there is a good reason for it: extra precision, huge payload, and dust/water/anything else-proof. But, do you need such a robot to train people how to use a robot ? 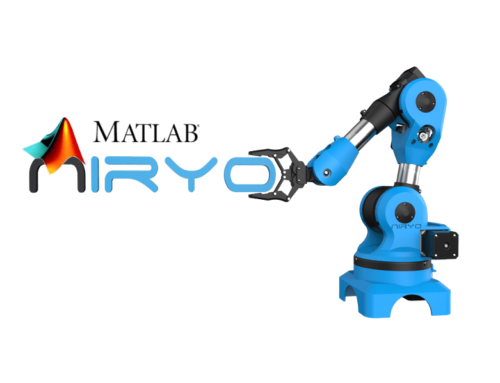 We’ve made Niryo One very close to an industrial robot, when it comes to using and programming the robot. You can definitely learn how to use industrial robots, and then switch to a real industrial robot when going to production. Of course, as makers ourselves, we couldn’t make a product that is not made for makers. You can 3D print the robot by yourself, with the open source STL files available on our github account. If you ever wanted to get your hands dirty while building an industrial-like robot at home, then your dream may come true. You can also create a complete robotics project around Arduino and Raspberry Pi boards. By makers, we also include ROS developers. We know that working with ROS can be quite annoying with only simulation tools. 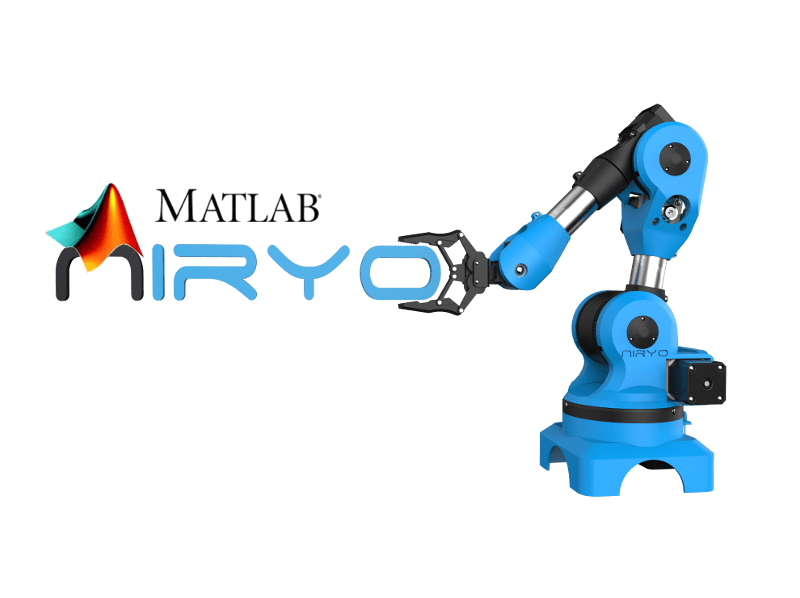 With Niryo One, you can develop directly on a working physical robot! The ROS packages that we developed are open source and available here. Where to find documentation ? A product without a great documentation and community is not useful at all, and we’ve understood that. You can find a complete documentation on our website, including a user manual, some “how to” tutorials, and much more. We’ll add more documentation as requests come, so we’ll be aligned with what our customers need. We also have a forum so you can share your progress, your ideas, and the nice projects that you created. Niryo One is waiting for you on our store, go take a look and feel free to ask any question you have ! If you’re a school or a business, and you want to help students and employees learn robotics and new technologies with an accessible educational robot, contact us and we’ll be happy to discuss with you. The future of learning and teaching robotics seems bright and full or innovative ideas. With Niryo One, this future happens now !